‘The Tenebrae Effect’ is Tenebrae’s inspiring choral development initiative which is designed to challenge and advance every participant, whilst providing an insight into the elements which make Tenebrae’s sound and interpretation to music so unique. Join Tenebrae’s Artistic Director, Nigel Short, and members of Tenebrae for what is set to be a fascinating and informative morning. 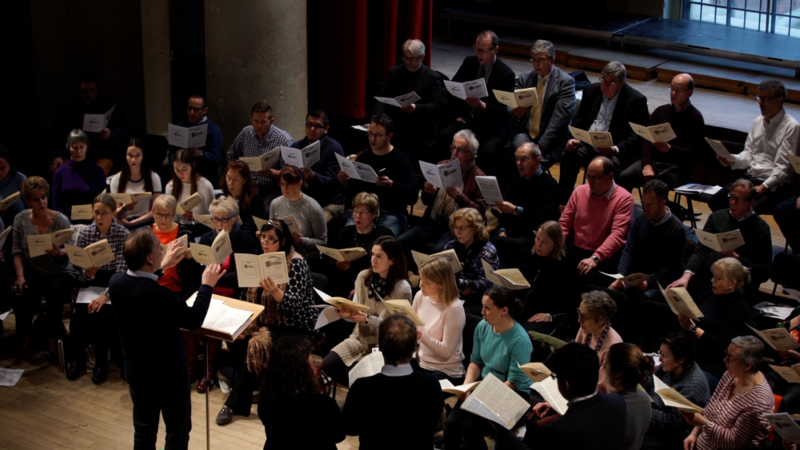 We advise that most value is brought to those with prior choral experience and suggest participants should either be familiar with the scores or be confident sight-readers. Scores will be provided on the day and the workshop will last two hours. Workshop participants are entitled to a 10% discount (within the same transaction) to Tenebrae’s concert on the evening of Friday 19 April.